Mosquito bites are to be avoided using any possible means. The bites not only hurt and cause itching afterwards, but they can also cause bumps or worse, Malaria or Dengue Fever. 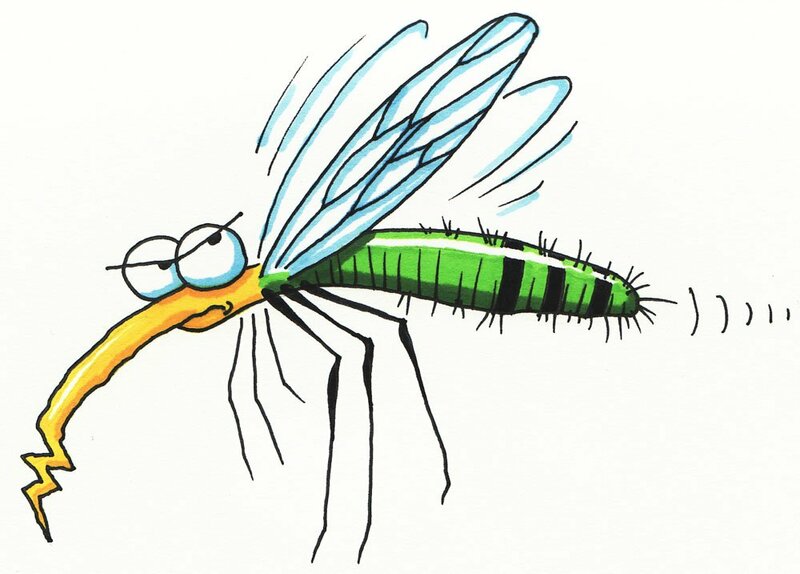 Over time, a number of methods have come up on how to avoid mosquito bites. Below are some measures you can employ to avoid getting bit by mosquitoes. Mosquitoes land on open skin, bite and start sucking blood while leaving behind disease-causing pathogens. However, mosquitoes don’t usually crawl under the clothing to satisfy their thirst for blood. This means that the less skin you expose, the less the body area the mosquitoes can actually attack. This is why wearing long pants, long sleeve shirts, and other fabrics that cover more skin will help reduce your chances of getting mosquito bites. Mosquito repellents are also good at helping people avoid getting bitten by mosquitoes. Using the repellent keeps the mosquitoes away, which means they cannot get to you and inflict bites on your skin. You should still be cautious with the use of repellents just to make sure they do not have compounds you might have problems with later. Mosquito nets have small holes that cannot allow mosquitoes to pass through and get to you. Ensure that the net has no spaces that can allow the mosquitoes alternative access means while you sleep. You should also make sure that your naked skin does not come into contact with the net since mosquitoes that land on the net surface might still be able to bite you without actually having to get through the net. Once in a while, a mosquito will land on your skin. However, it takes a few seconds before it can actually bite you, giving you a limited window to respond and thwart the impeding bite. You can slap it against the skin to kill it or wave your hand close by to scare it away. Nobody likes being bitten by mosquitoes. However, not everybody knows the various ways of reducing their chances of becoming victims of these pestilent insects. Using the techniques discussed – use of repellents, covering more skin, using mosquito nets, and getting rid of individual mosquitoes – you can substantially lower your chances of getting bit by mosquitoes. If you do get bitten and start feeling unwell, especially with a fever, speak to a health professional immediately.